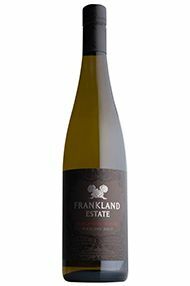 Frankland Estate was established by Barrie Smith and Judi Cullam in 1988. It is located in the Frankland River district, a cool climate region about 200km inland from the South West Coast of Western Australia. 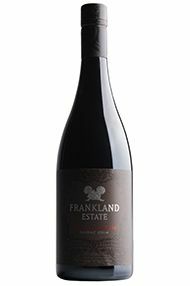 The Isolation Ridge vineyard was developed on part of a 3000 acre property in the Frankland River region on which the family has run a wool growing enterprise since 1974. The vineyard follows organic production techniques, being one of the most isolated regions of viticulture in Western Australia with typical seasons of long dry summers and cold wet winters, disease pressure is very low. 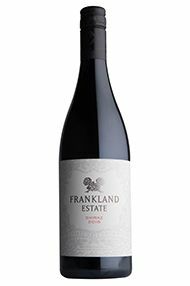 The vines are dry farmed, which enables the regional expression and variation due to seasons to be outwardly expressed in the wine, making them individual to Frankland Estate. 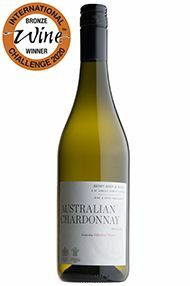 Furthermore low yields enable the flavours of the grapes to develop fully. The accolades are telling: James Halliday’s Australian Wine Companion 2011 rated Frankland Estate as a 5-star winery and in top 3% of Australian wine producers, with four of its wines being rated 95 points and higher and three wines being listed in the “best of the best” by variety. Barrie Smith and Judi Cullam remain closely involved in every aspect of the vineyard and winery operations. 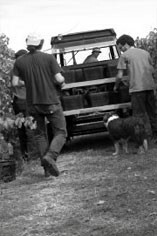 They share ultimate responsibility for winemaking as well as for the company's overall management and direction.